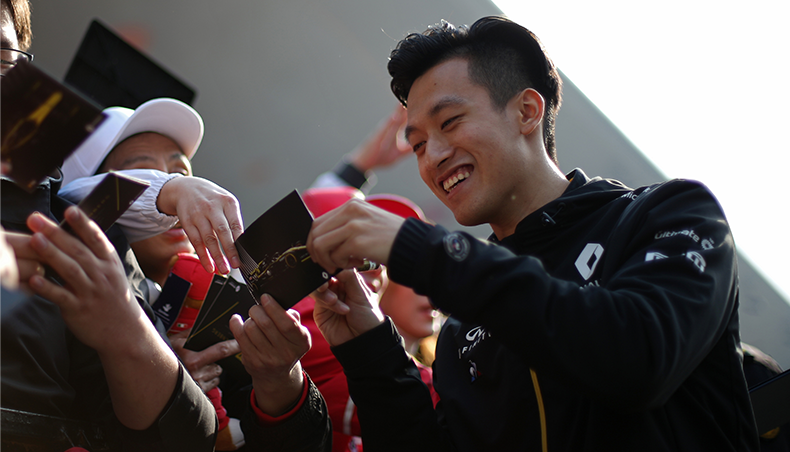 It all began in May when La Cravate Solidaire responded to the call for projects launched by the Renault Foundation. Of the five finalists shortlisted from among 50 organizations, La Cravate Solidaire stood apart with its particularly robust project in favor of inclusion. “The Sponsorship Committee’s decision was difficult owing to the number of projects entered and the quality of the finalists. 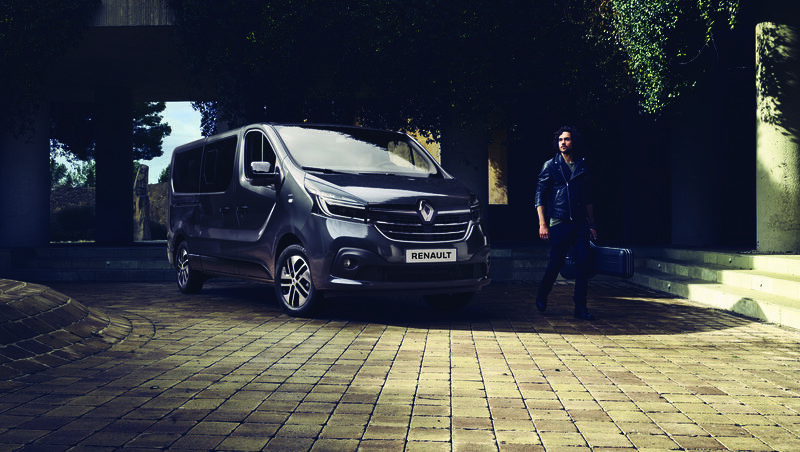 The 13 voters chose La Cravate Solidaire for several reasons, including the strength of its initiative, its originality and its alignment with Groupe Renault’s CSR policy, Mobilize. Taking real-life action to help people ‘access employment in a recycling activity’ through training or education is one of the methods chosen by the company to be more ‘inclusive’. Furthermore, La Cravate Solidaire’s simple but effective operating approach should encourage some of our employees to get involved in the organization.” Oliver Faust, Director of Corporate Social Responsibility and the Renault Foundation. La Cravate Solidaire, founded in 2012, supports disadvantaged people aged under 26 in their job searches by raising their awareness of how companies work. Through “green shoot” assistance workshops, the organization helps its beneficiaries to rebuild their self-esteem and improve their job interview skills. To that end, it organizes the collection of clothes from companies and private individuals for the future job applicants. Advised by volunteer coaches, the beneficiaries learn how to better present themselves and recover their self-confidence. They are also supported by human resources specialists, who help them to understand how job interviews work and how to write a CV. Since its creation, La Cravate Solidaire has supported over 3,000 young people in their social integration, 70% of them having succeeded in their job interview. “Given the quality of the organizations shortlisted in the call for projects, and looking beyond the pride inspired by the jury’s decision, this is a real responsibility that we take very much to heart, supporting these applicants and involving Renault employees on the ground with a view to rolling out a global partnership. We are looking forward to completing our initiatives and sharing common values with a company that stands as an inspiration in technology and manufacturing in our country.” Jacques-Henri Strubel, Chairman of the La Cravate Solidaire organization. La Cravate Solidaire intends to use the donation from the Renault Foundation (€90,000 over three years) to contribute to the social insertion of 300 new beneficiaries. 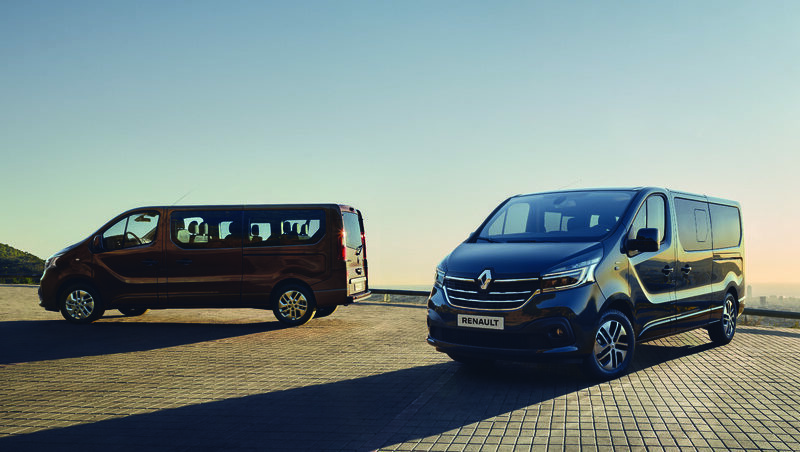 It plans to organize the collection of clothes at sites where Groupe Renault is based and foster professional insertion assistance in our employment areas. “Thanks to the support of Groupe Renault’s Foundation, some 300 young people will be involved in socially-responsible insertion programs supported by six French cities over the next three years in the form of ‘green shoot’ assistance workshops. We are extremely proud that our project won over the jury and we are certain that the Foundation’s support will enable us to carry out high-impact actions to help these ‘green shoots’ initiate and build their future.” Jacques-Henri Strubel, Chairman of the La Cravate Solidaire organization. La Cravate Solidaire's project is fully consistent with the group’s CSR policy, which is divided into two areas, inclusion and sustainable mobility. Through its work, La Cravate Solidaire fosters social insertion and echoes our vision of inclusion based on helping each individual to find their place in society and giving them the means to develop. 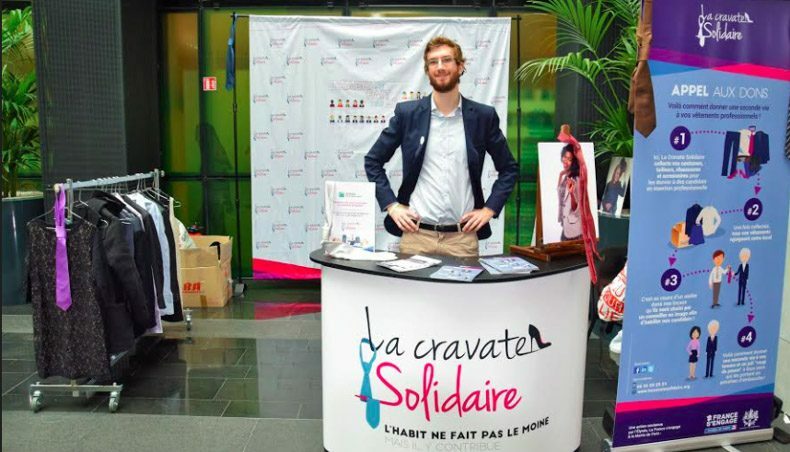 La Cravate Solidaire, an organization founded in 2012 by three students, works to help people in situations of professional exclusion by removing obstacles in recruitment and fighting against discrimination, notably discrimination based on personal appearance. The organization is now present in nine French cities: Caen, Clermont-Ferrand, Dijon, Le Mans, Lille, Lyon, Pau, Paris and Rouen. It collects professional clothes at companies and stores and through donations from private individuals which it then gives to its beneficiaries. 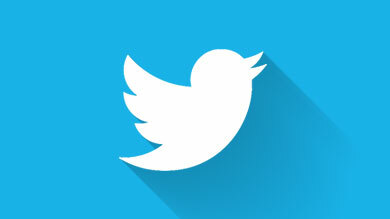 It uses form (self-image, appearance) to work on substance (self-confidence, business cues, attitude). The organization has supported over 3,000 beneficiaries since its creation. Some 800 volunteer image coaches and human resources coaches have joined the adventure by contributing to the “green shoot” assistance workshops.